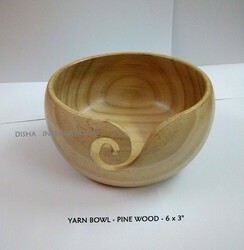 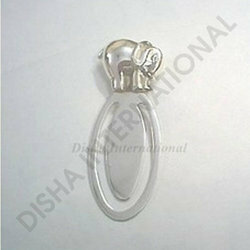 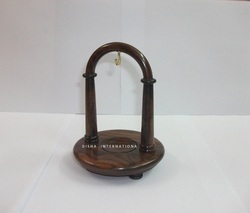 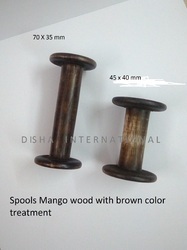 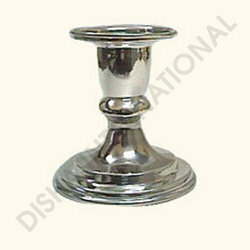 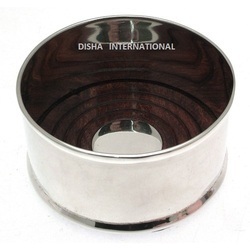 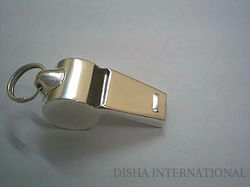 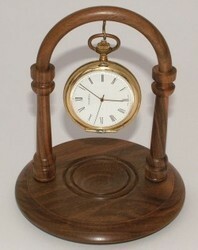 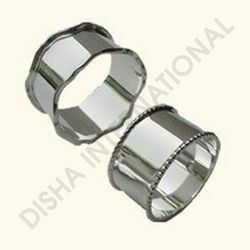 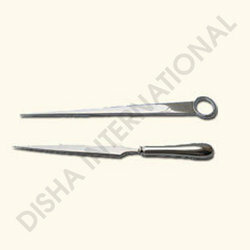 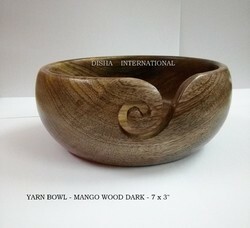 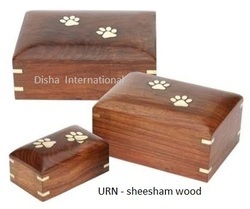 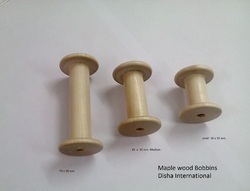 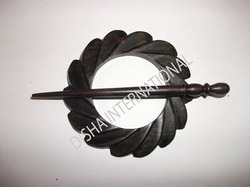 At Disha International, we are engaged in manufacturing and exporting a vast range of Silverware & Wooden Handicrafts. 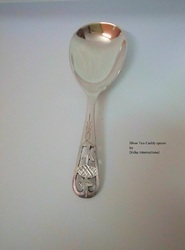 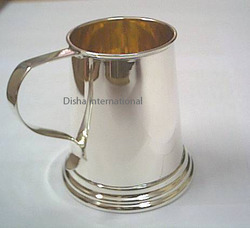 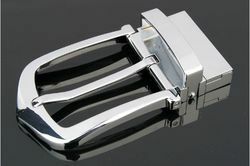 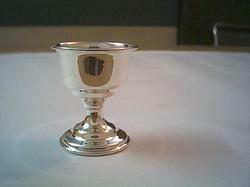 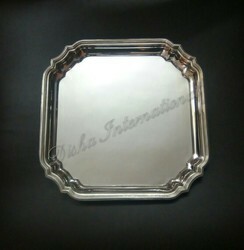 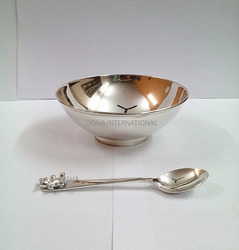 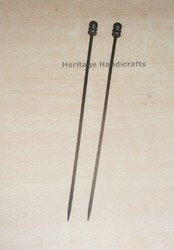 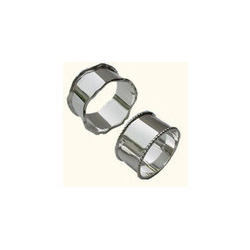 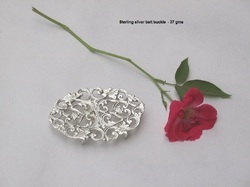 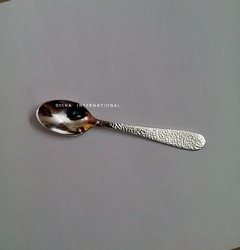 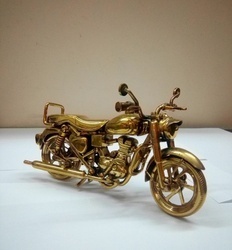 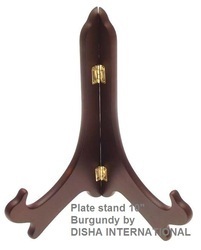 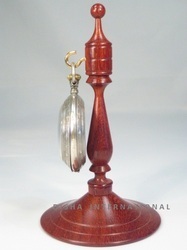 Each of our sterling silverware articles are manufactured as per the specifications and requirements of client. 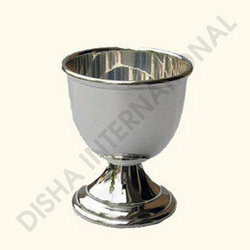 In the course of providing complete customized solutions, we never compromise in quality.